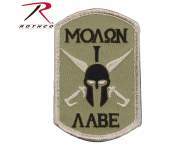 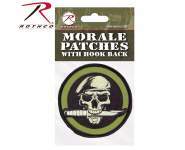 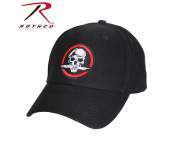 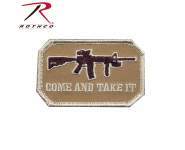 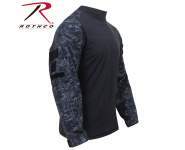 Rothco's Skull and Knife Patch is a military-inspired morale patch. 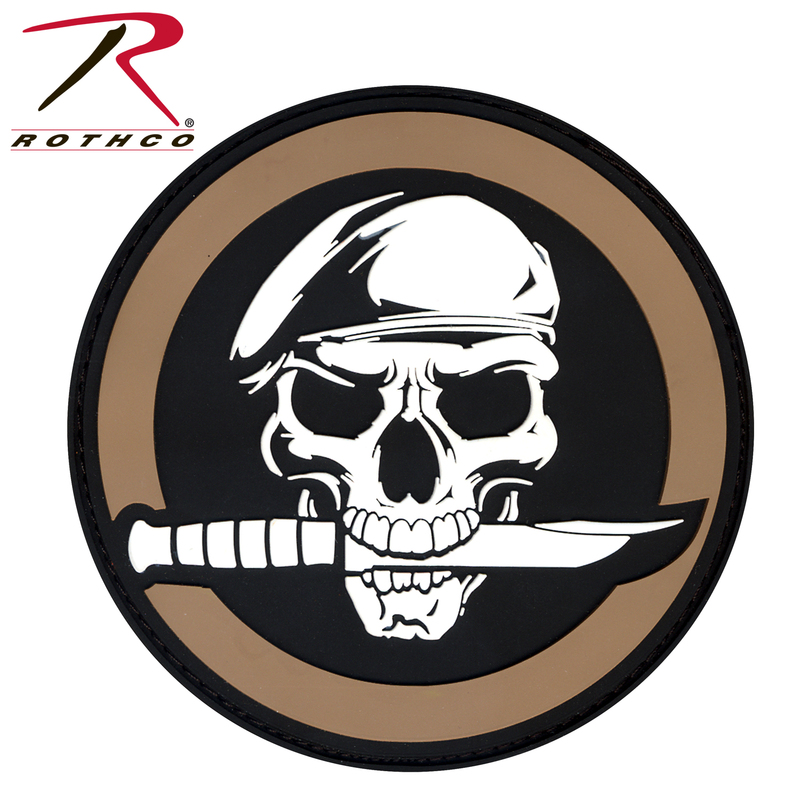 Rothco's Skull and Knife Patch is a military-inspired morale patch. 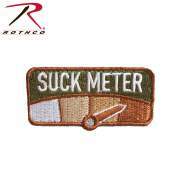 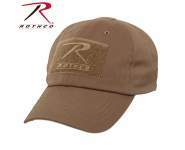 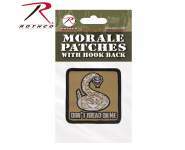 This PVC patch measures 2.75" and has a hook backing to attach to a loop field.